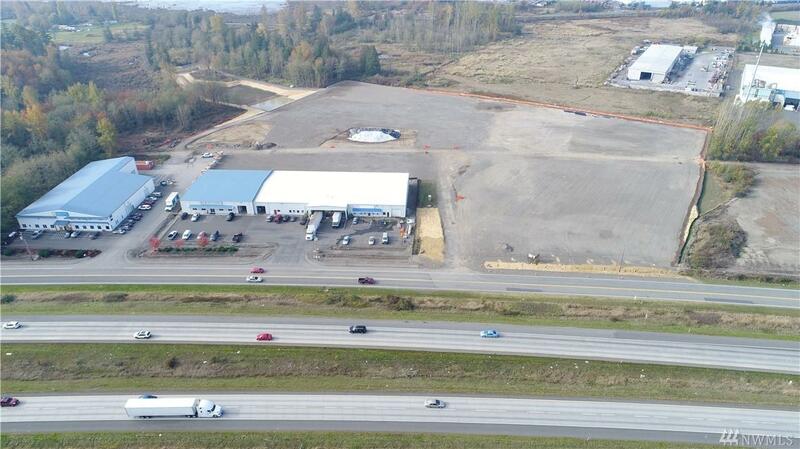 Presale build to suit industrial commercial/retail site. Visibility from I-5 with frontage opportunity. 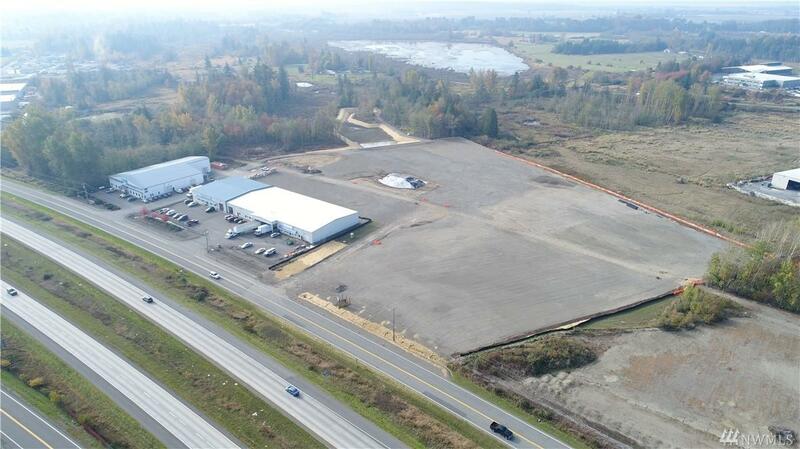 Easy access to interstate, ample parking with high-quality pre-engineered steel buildings. Multiple lot sizes available. 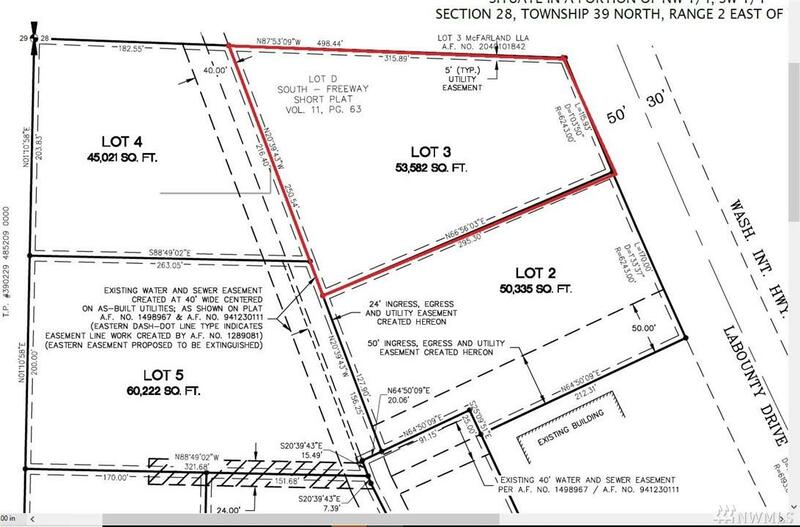 Price includes developed Lot, Site Prep and Base Building. Faber Construction will utilize their 30 years of experience, knowledge and proficiency building in Whatcom County to provide full design and construction services to meet your needs.